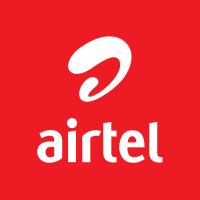 Airtel Kenya is looking for a suitable candidate for the role of Opex and Efficiencies Specialist within the Network Division. Main purpose of the role will be to control and manage the end-to-end Network operating expenses through innovation and application of industry best practices. Give inputs on OPEX saving initiatives in conjuction with relevent specialist managers to achive optimised OPEX annual targets.